Description: Zebra Print hair cutting shears. Very popular choice. A good quality hair shear with a zebra print on it. 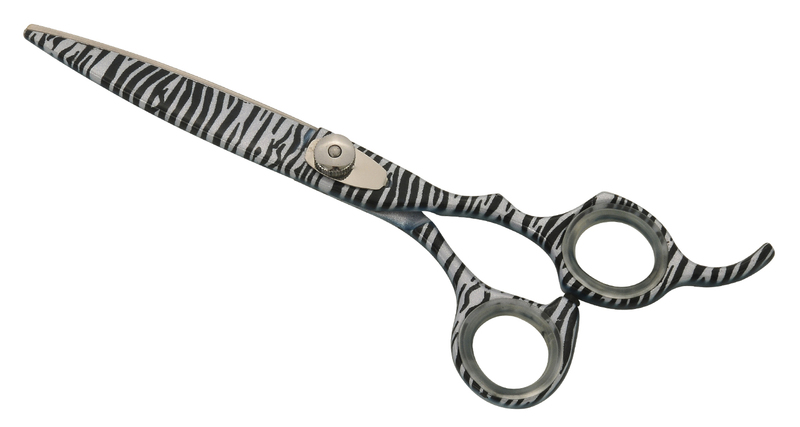 Very popular because of its zebra print design. One to have in your collection of hair cutting shears. Free Shipping + Free leather case + Free finger inserts with your purchase!!! 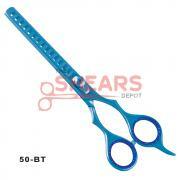 Description: Chunker hair shear made with 440c Japanese Steel. Takes out more hair. Has a Blue titanium finish. 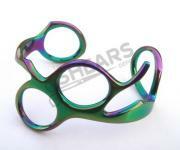 Description: Titanium multicolor haircutting shears made of high grade 440C Japan steel. Free Shipping! Free leather case! Free finger inserts!